We Are Buying Houses Right Now – In Any Condition! Is your house meeting your current needs? Or was it purchased when you had different requirements for a home? 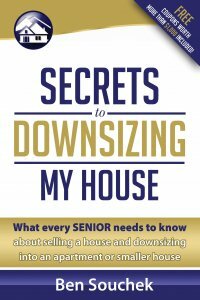 If your home is simply too large for you, you are literally throwing away money each month on utilities and maintenance. We can help you end the cycle and transition to a new space that is better suited for your current lifestyle. Are you currently facing any of these situations? Put extra cash in your pocket. We solve real estate problems. You don’t have to stay in your home just because you have lived there a long time! And moving doesn’t have to be hard! We will help make the transition run smoothly from start to finish! The Sierra Group LLC can help you take control of your real estate situation, and pay you a great all cash price! We have helped many happy sellers in many different parts of the country. We will find a solution for you, or you can simply walk away, no questions asked! There are never any pushy sales techniques or obligation. 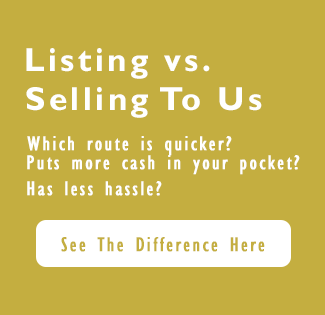 We can help you make sense of what selling can really mean for you. Using our knowledge and expertise, we can help you make sense of it all so you can make the most well-informed decision possible. To get started, simply fill out your information using the form below. We will be in touch soon after to discuss your property and your real estate goals. We can run the numbers together so you can make a smart decision! Our services are always 100% free. There is no hassle or obligation. Find out now, what we can do for you! Make the Best Choice When Selling Your House!